The free for life premium account is unlimited for LIFE. Please, feel free to contact me for any further issue. Click the “Redemption” link above to begin. Add the appropriate version of PasswordBox (depending on your browser) as an extension. After installation is complete, enter your full name, email associated with this account, and create a password on the page that appears. Click “Create Free Account”. Enter your password again (and don’t forget it, it’s your Master Password), and create your account. 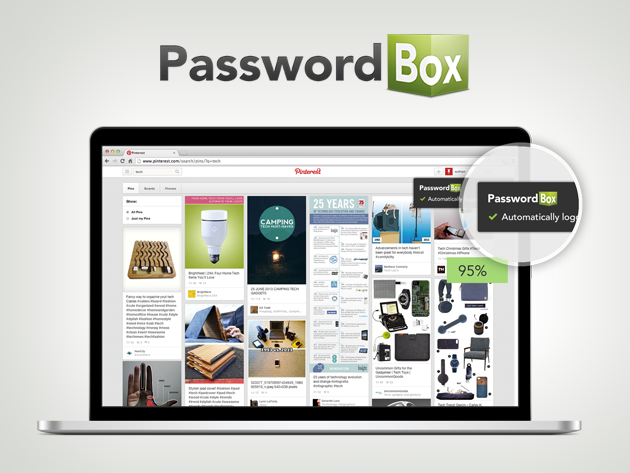 Your PasswordBox account can now live across all your devices. If you are an existing PasswordBox member, please email your invoice/receipt to help@passwordbox.com to upgrade your current account to have unlimited access. Thank you for your purchase and enjoy! If you have any questions about your download please contact help@passwordbox.com.